14 or 20 oz. beer glasses- Bremen model. Customize with a logo. 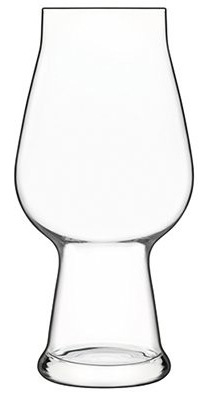 This classic Bremen beer glass design has traditionally been used for pilsners but you can serve anything in it. Available in two sizes- 14 and 20 ounces- the Bremen comes 12 per case. 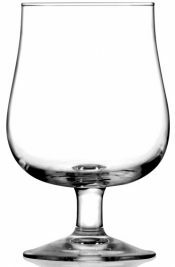 We can help you design a logo if you don't have one, then we can imprint, decal or deep etch it on all your glassware and remind your customers where they are.